Winding Cypress is a newer Naples development offering newer homes as well as new construction. Home prices range from the 300's to the 900's. 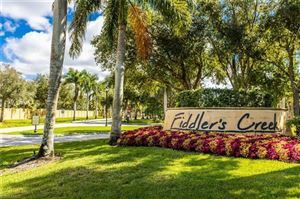 Winding Cypress is conveniently located to Old Naples, just off of Collier County Blvd (Rt. 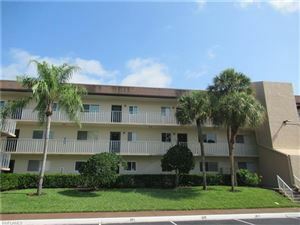 951) across from Lely Resort and next door to Verona Walk. Many owners comment that they love all the trees and natural views offered here, especially nice for walking and biking. Luxury amenities without the high fees are also high on everyone's list! The clubhouse offers a resort style pool, casual pub style dining, tennis, pickleball, top of the line fitness center and much more. Take your tour now using this direct link.